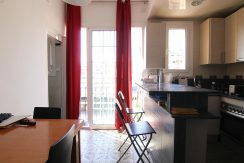 Price : 980€ | Deposit : 1960€ | Agency fee 3 to 5 months : 831€ | Agency fee 5 to 11 months : 1186€ . 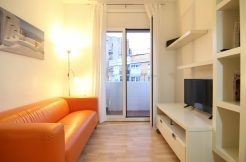 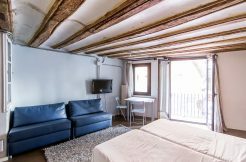 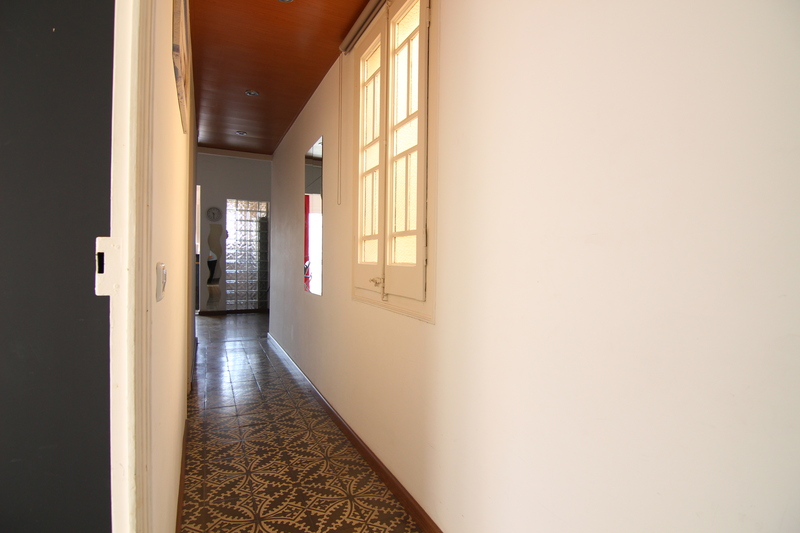 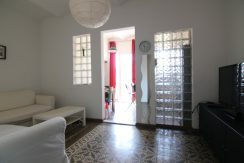 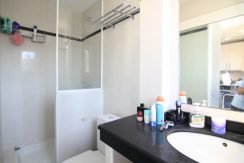 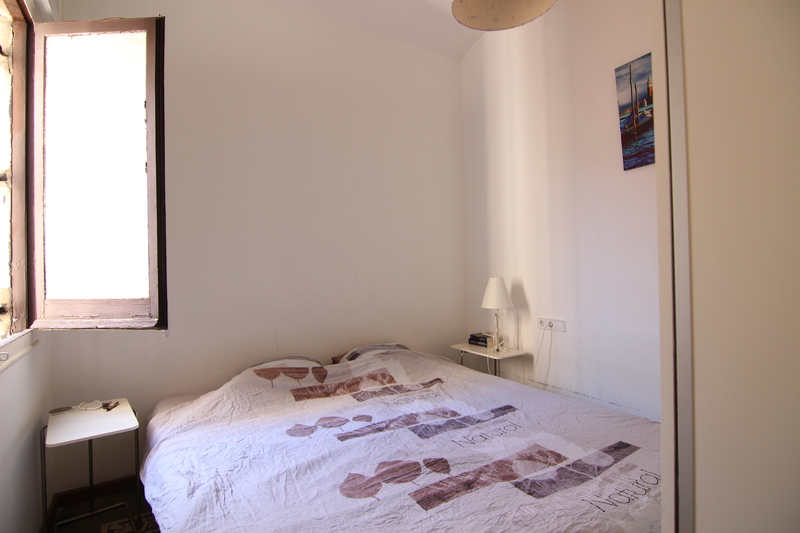 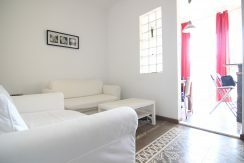 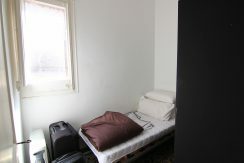 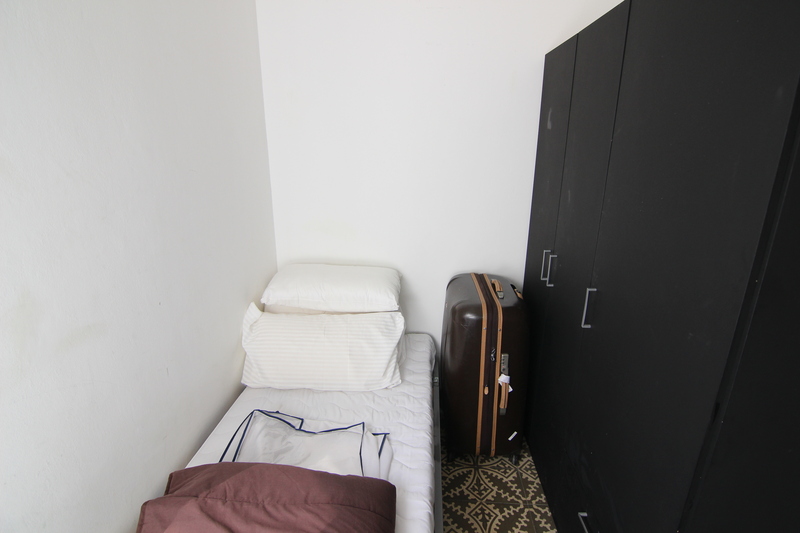 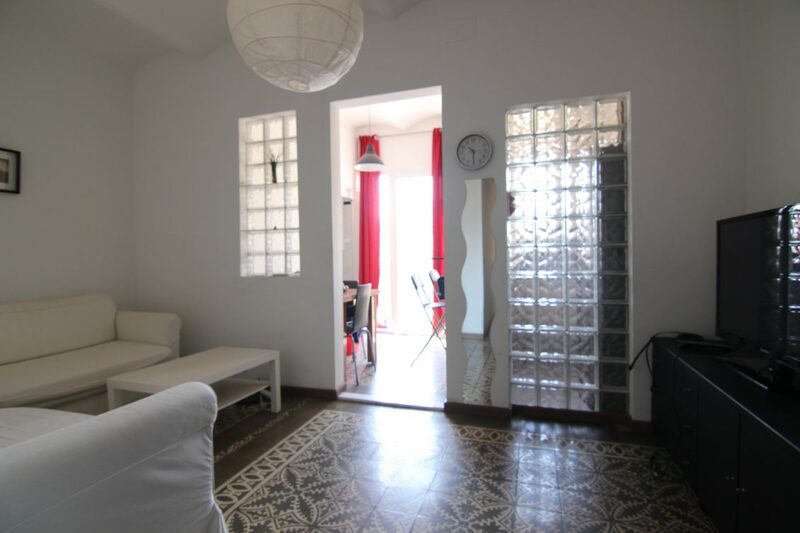 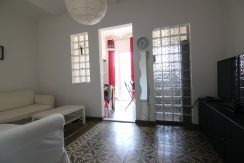 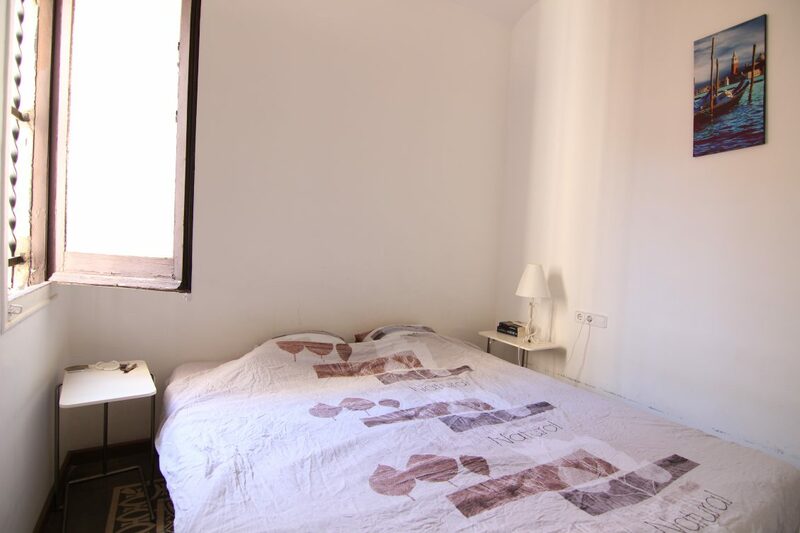 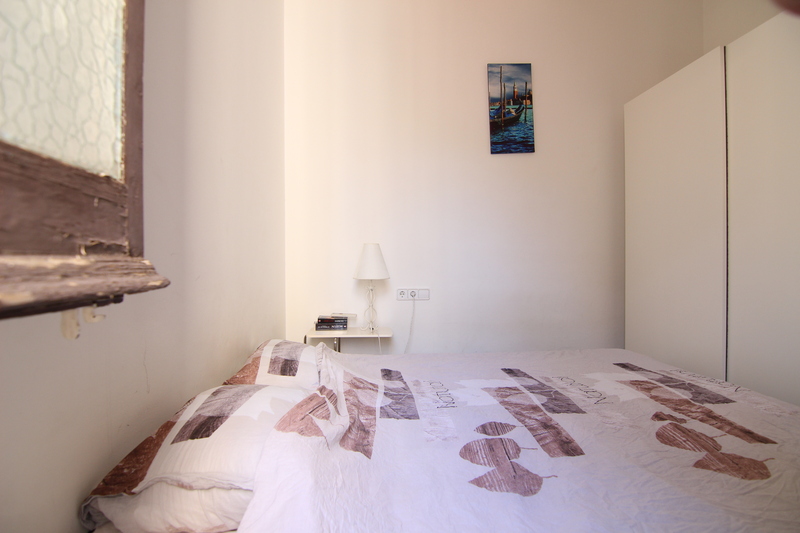 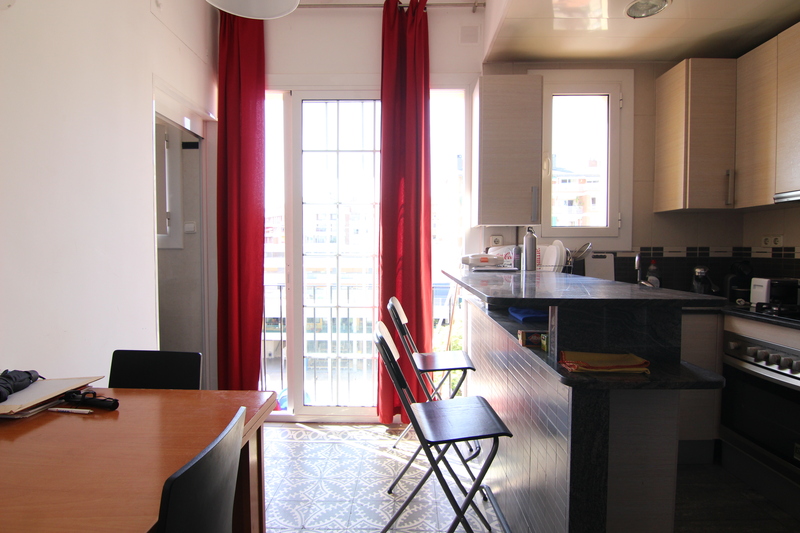 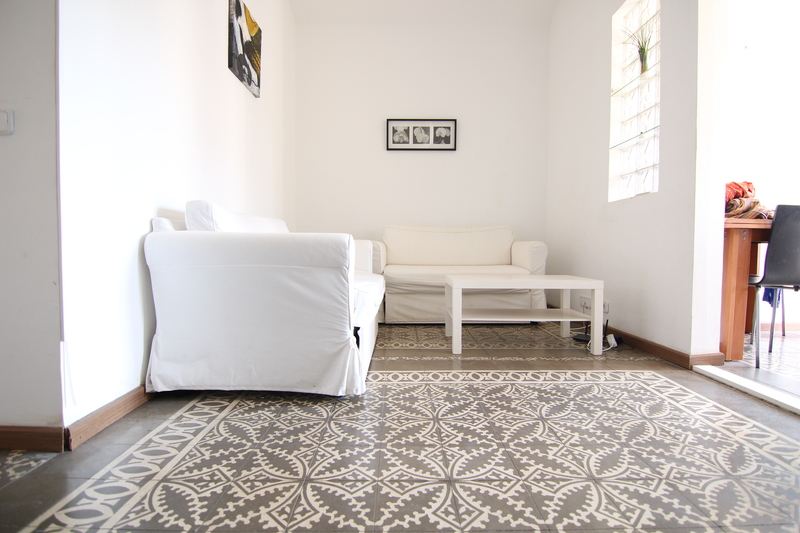 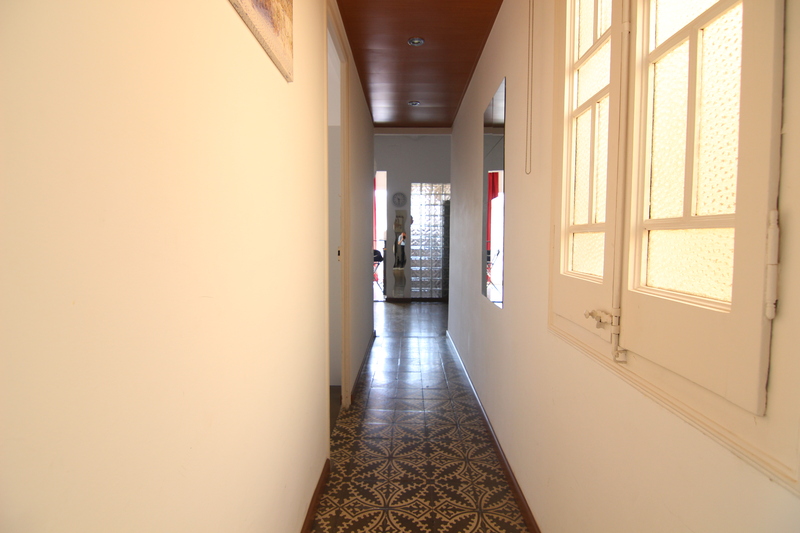 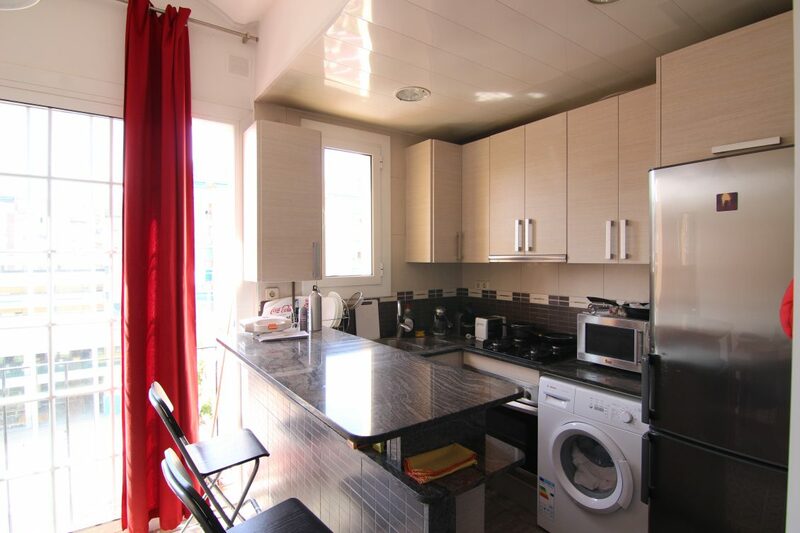 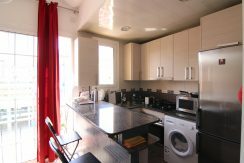 Nice apartment full furnished with two bedrooms next to the Sagrada Familia in ​​the Eixample dreta . It is a family neighborhood with urban parks and pedestrian areas.